Mansi Joshi picked up three wickets on her return to the Indian side after a lengthy break. 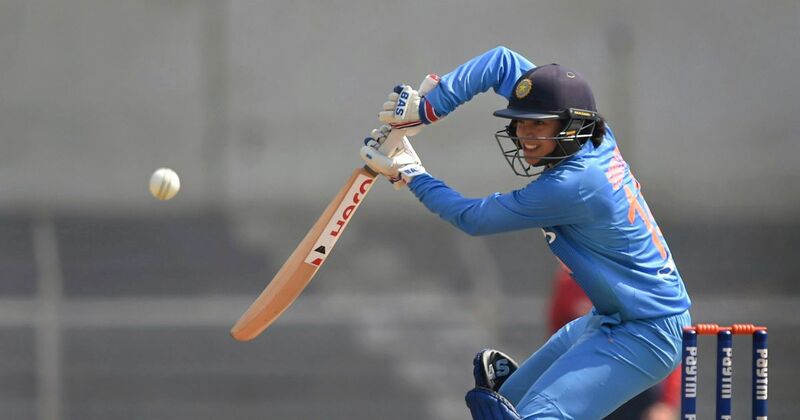 Mansi Joshi’s three-wicket haul and Smriti Mandhana’s unbeaten half century saw India thrash Sri Lanka by nine wickets in the first ODI of the ICC Women’s Championship in Galle on Tuesday. India claimed two points for the win in the race for automatic qualification for the next World Cup. Electing to bat first, Sri Lanka crumbled for 98 in 35.1 overs with Joshi, returning from a long spell on the sidelines, finishing with figures of 3 for 16. In response, Mandhana smashed 73 out of the 100 runs India scored as India coasted to a win with the loss of just one wicket. Joshi and veteran Jhulan Goswami reduced Sri Lanka to 18/3 at the end of first 10 overs as the hosts struggled to read the movement the two pacers were getting. The spinners then got into the fray with Rajeshwari Gayakwad and Poonam Yadav sharing the next three wickets, the latter taking two in an over to leave Sri Lanka reeling at 49/6. Sri Lanka’s captain Chamari Atapattu offered resistance but she was dismissed for a 93-ball 33 by Deepti Sharma. Making her debut, Dayalan Hemalatha also got into the attack by dismissing Sugandika Kumari for her first wicket. Chasing 99 for a win, Manadhana — fresh from her brilliant summer in England where she top-scored in the KIA Super League — continued her brilliant form, stroking her way to a fluent half century. India’s hopes of a 10-wicket win were dashed when Poonam Raut fell with India three runs away from the target. 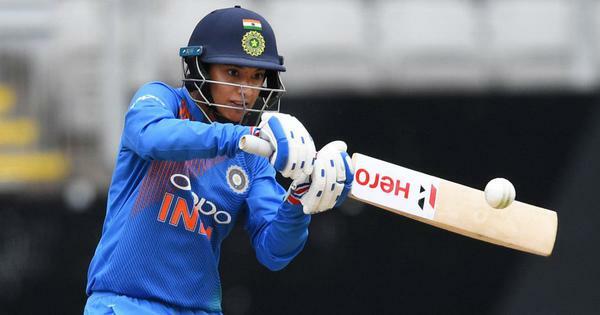 Eventually, Mandhana fittingly finished the match off with a lofted cover drive for four, to get India off a strong start. India now have six points overall in the ICC Women’s Championship, and would be looking to add four more.